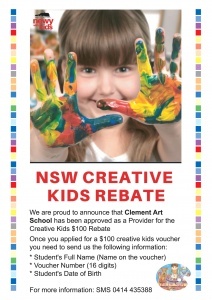 Clement Art School has been a well-established art school in Sydney NSW 2000, operating since 1993. We provide comprehensive art course of study in drawing classes, painting and variety art for beginners, intermediate and advanced learners. 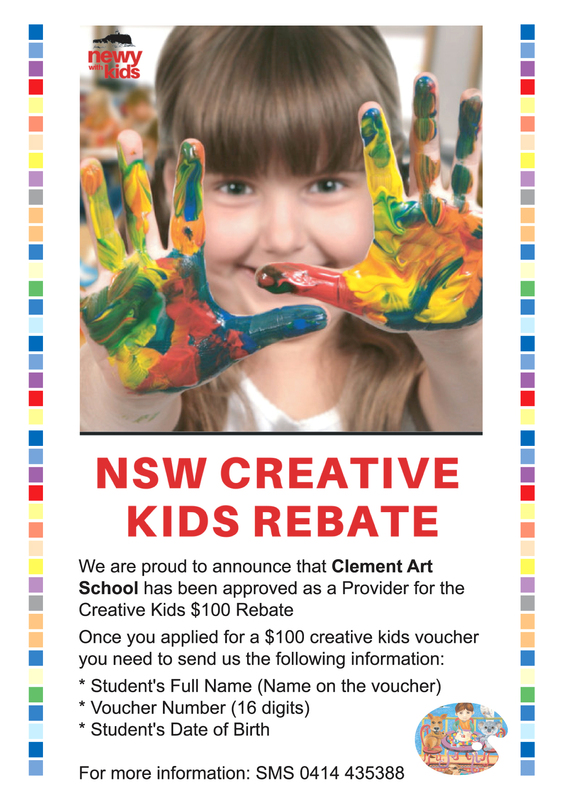 Using the finest quality equipment and materials, Clement Art School undertakes an effective syllabus and teaching methods for students between 4 years to 18 years old, and now we have the most popular art classes Sydney and drawing classes Sydney. Epping Clement Art Gallery open on Monday to Friday from 3pm to 6pm, Saturday and Sunday from 9am to 1pm.Both gallery sites are opened for all artists to hire for exhibition purpose. 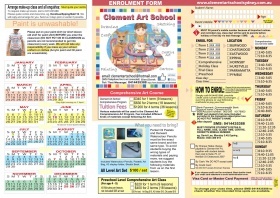 Clement Art on line gallery is full of Clement Art School Student’s Art Collection. We also have our small gallery site located at Epping and West Pennant Hills studio. 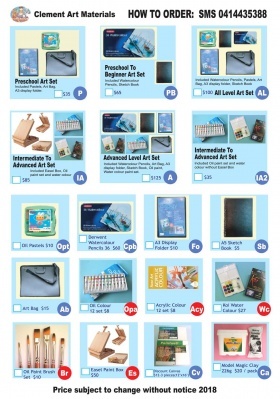 Clement Art will process your order, student can collect art materials order from your teacher. Pay to teacher when you pick up your order. 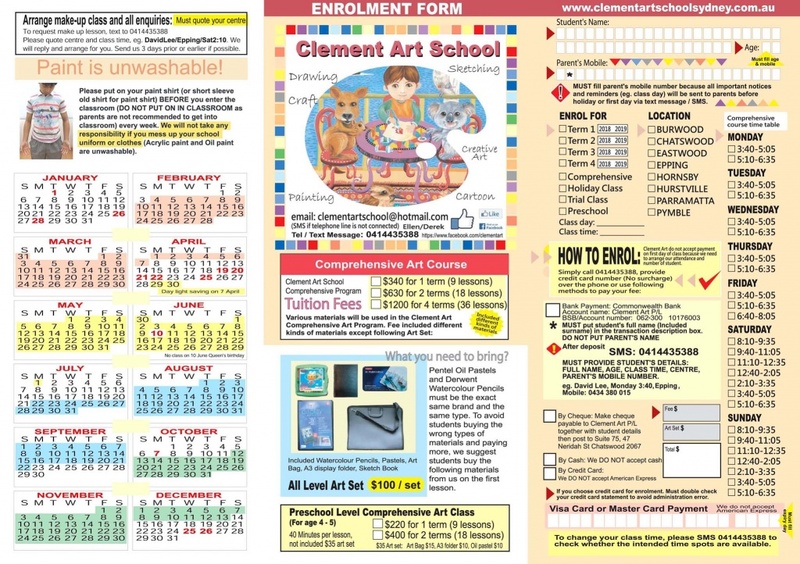 We are welcome parents to join our Facebook -Clement Art School. 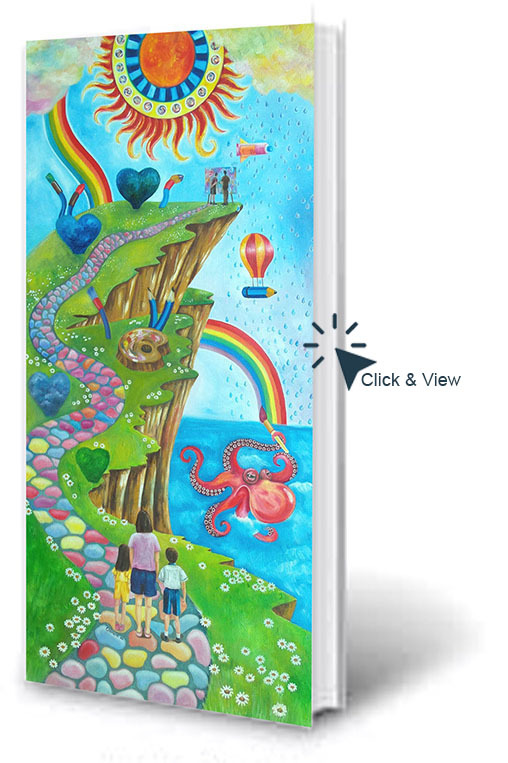 All teaching trends and weekly course content will be frequently updated so that parents can know well their children’s movement in Clement Art. Remember to give us a ‘Like’ in our Facebook. Cheers! !